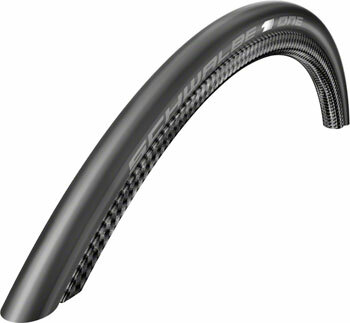 Schwalbe One Tires. 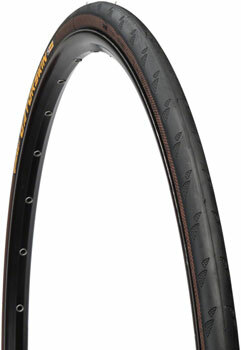 Schwalbe's fastest and most reliable competition tire. 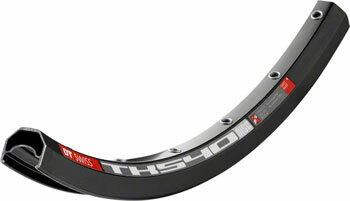 Featuring a the new OneStar Triple Compound.